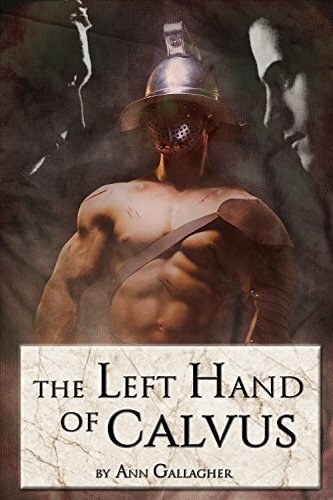 "The Left Hand of Calvus" by Ann Gallagher- M/M, historical romance~ Price drop to FREE! 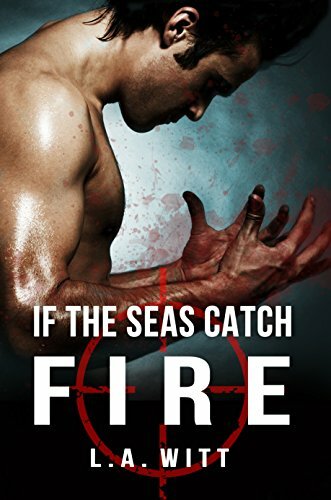 "If the Seas Catch Fire" by L.A. Witt- M/M, contemporary romance~ Price drop to FREE! "Highland Surrender" by Tracy Brogan- Adult, historical romance~ Price drop to $0.99! "Trusting Tanner" by Nicky James- M/M, contemporary romance~ Price drop to $0.99! "Light Switch" by Lauren Gallagher- M/F/M, contemporary romance~ Price drop to FREE! 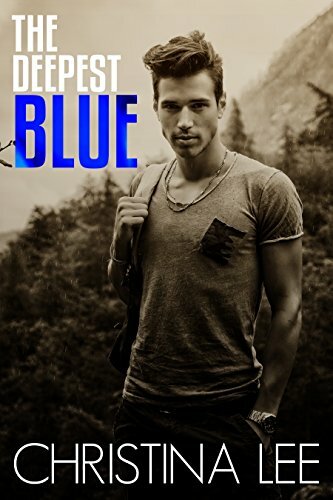 "The Deepest Blue" by Christina Lee- M/M, contemporary romance~ Price drop to $0.99! 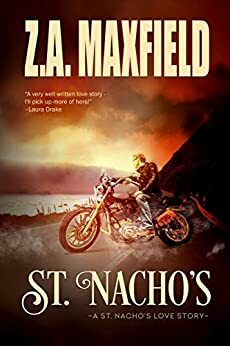 "Omega in the Shadows" by Zoe Perdita- M/M, paranormal romance~ Price drop to FREE!